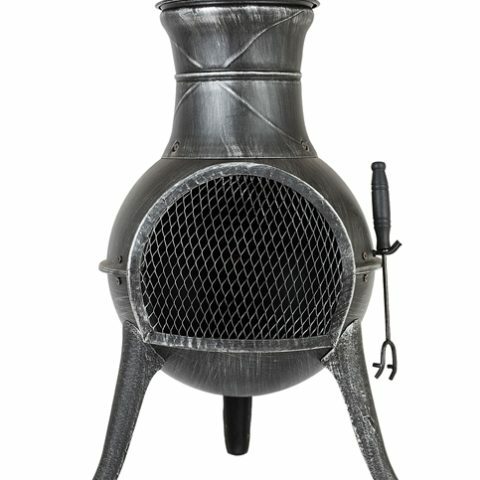 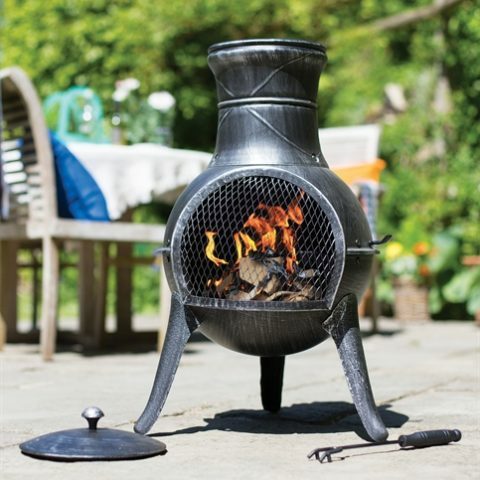 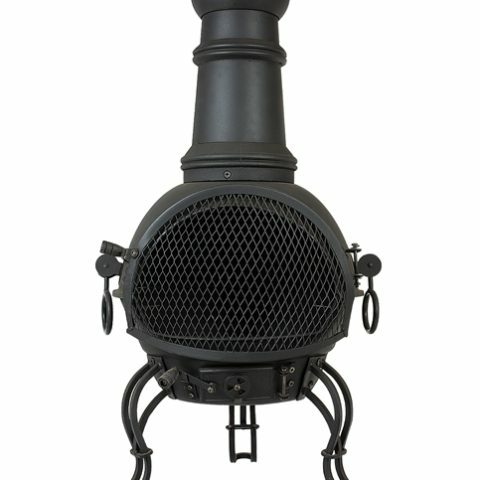 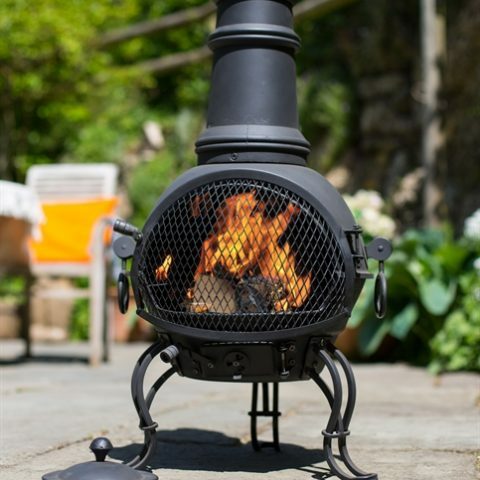 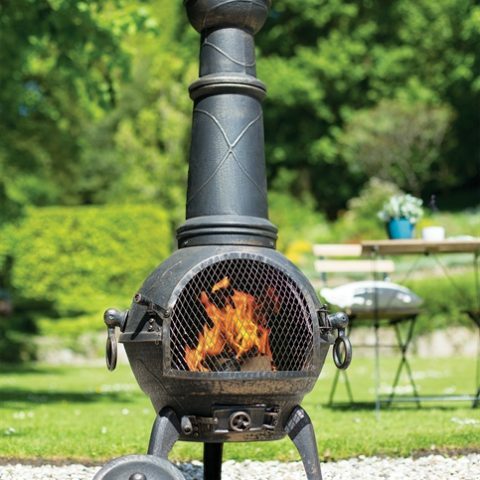 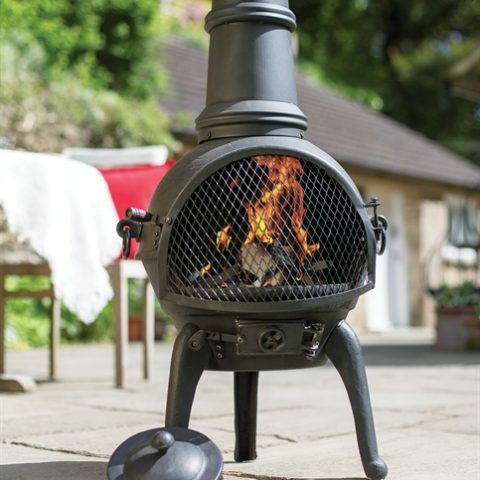 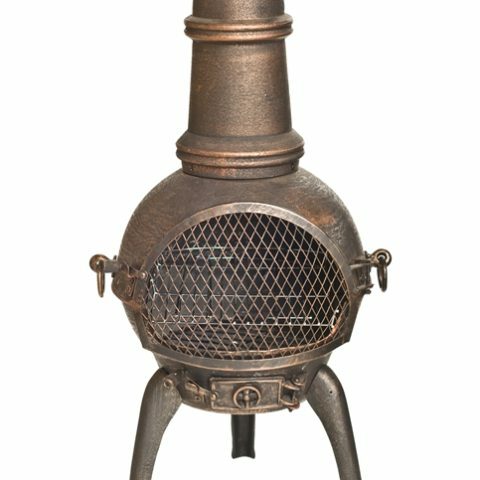 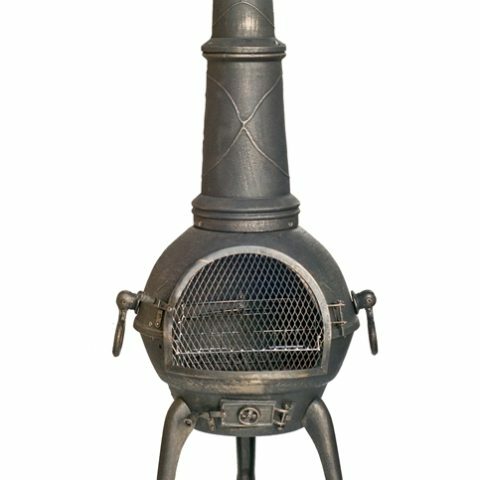 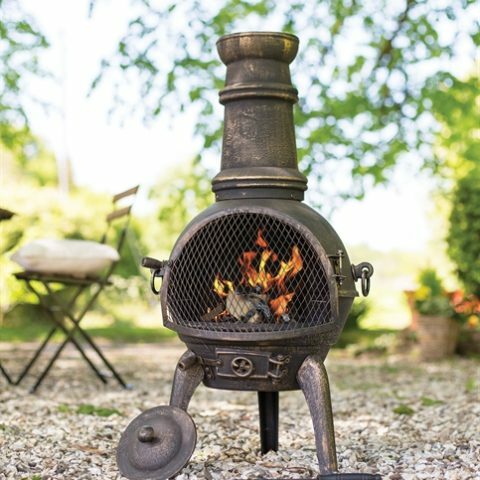 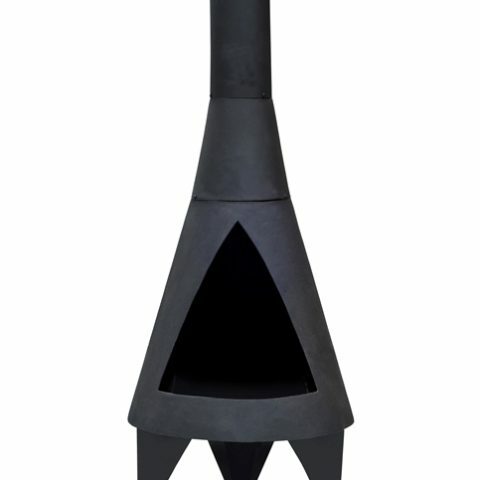 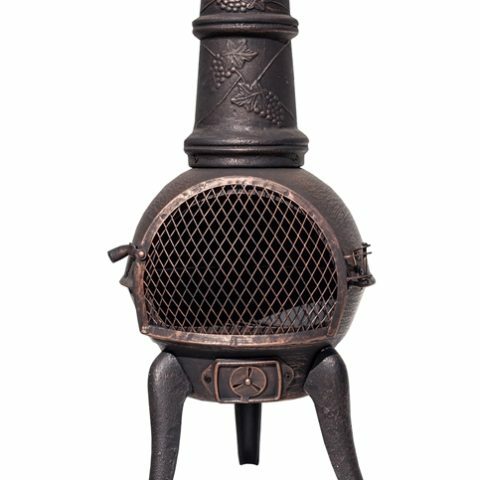 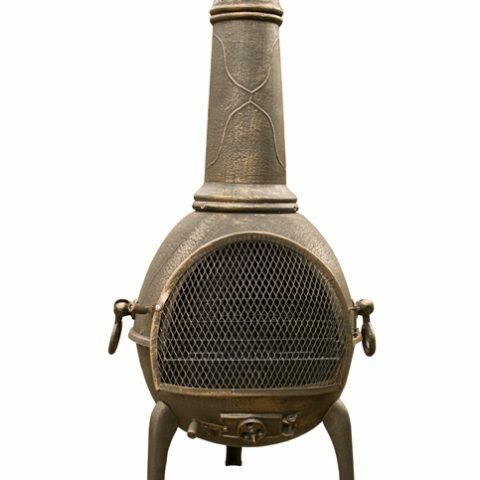 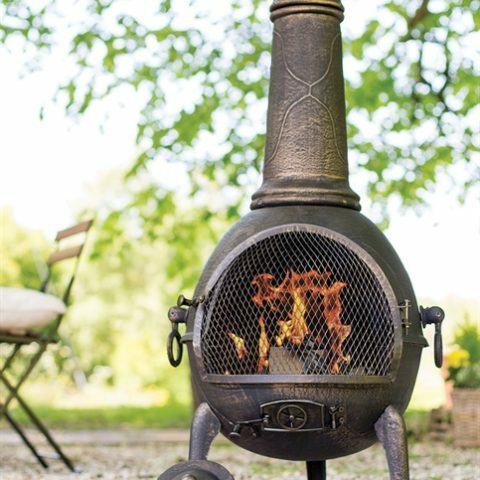 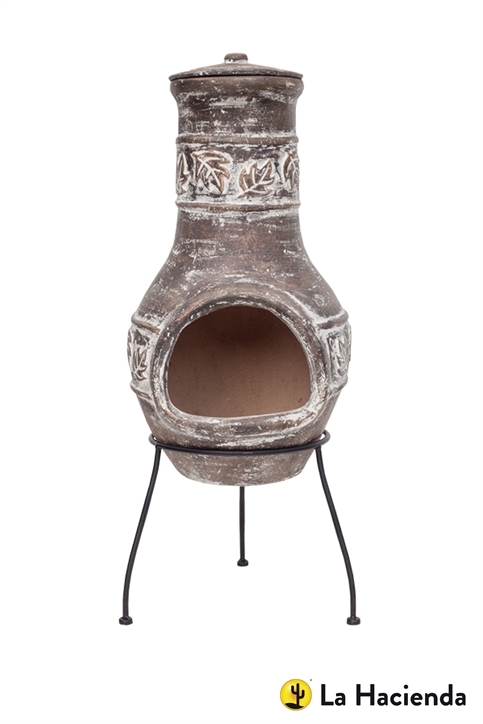 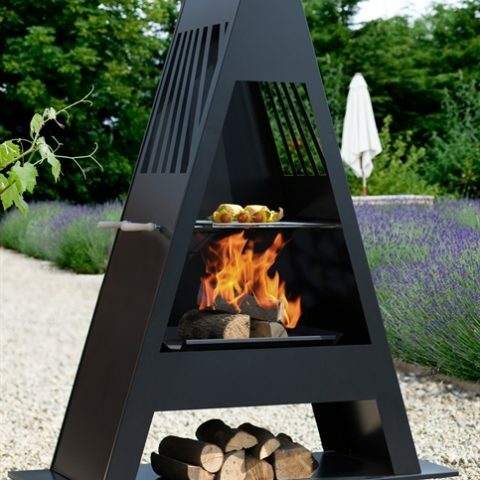 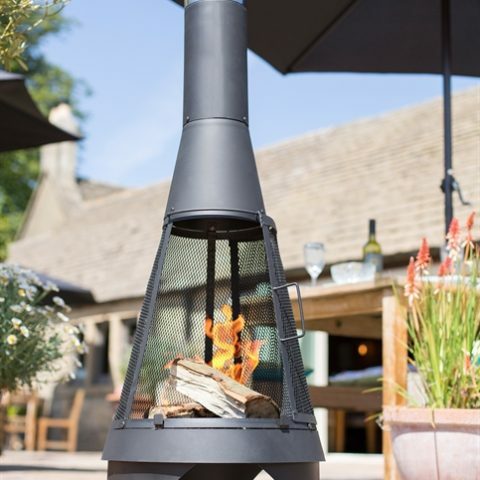 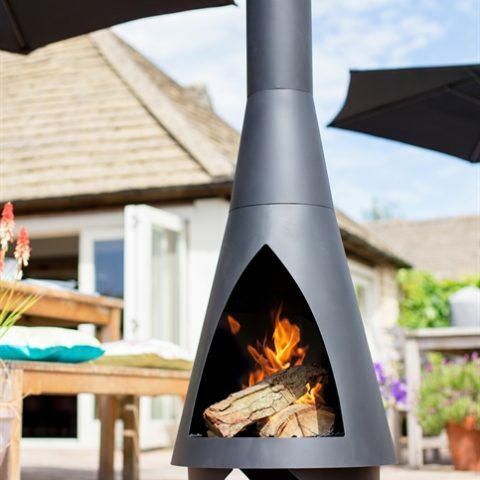 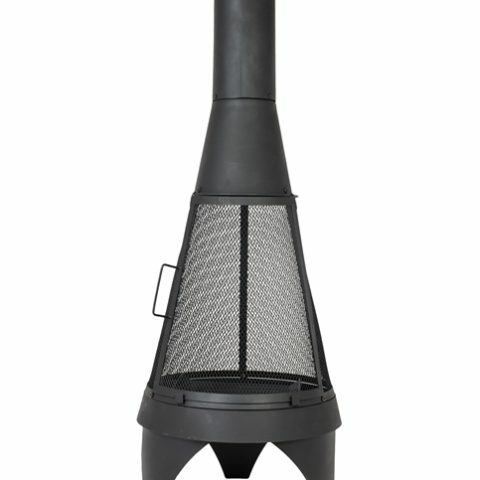 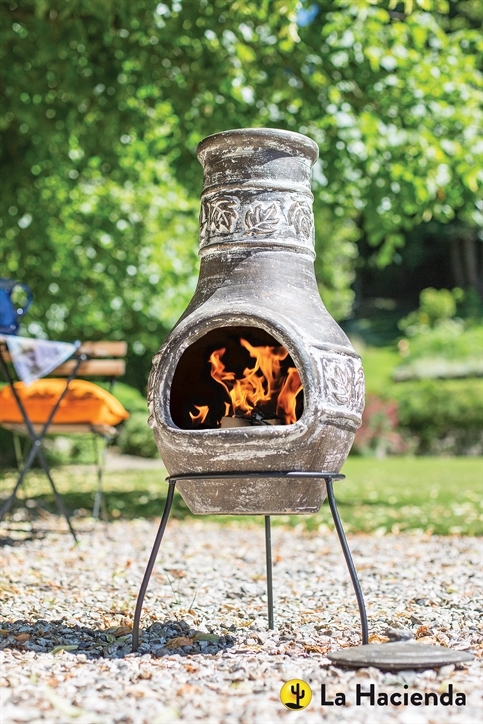 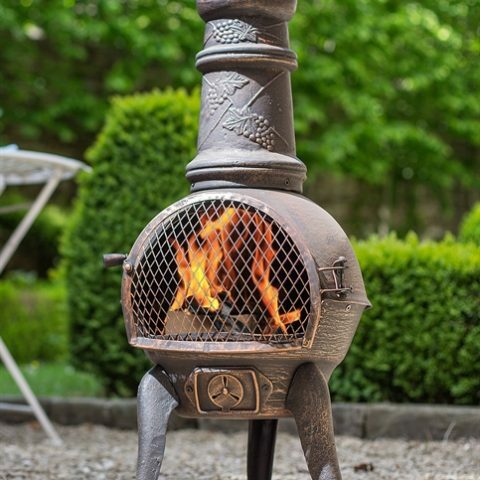 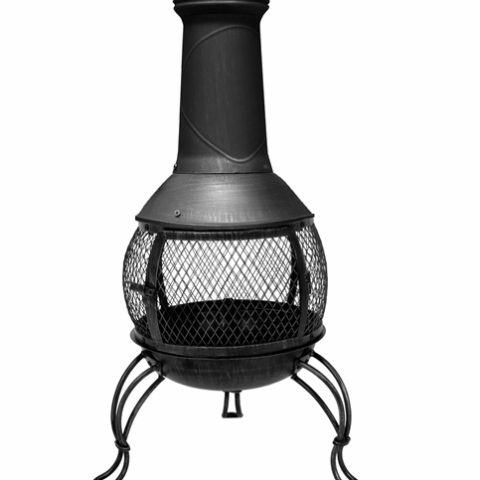 The Maple Leaf medium chimenea is the ideal addition to any patio or garden. 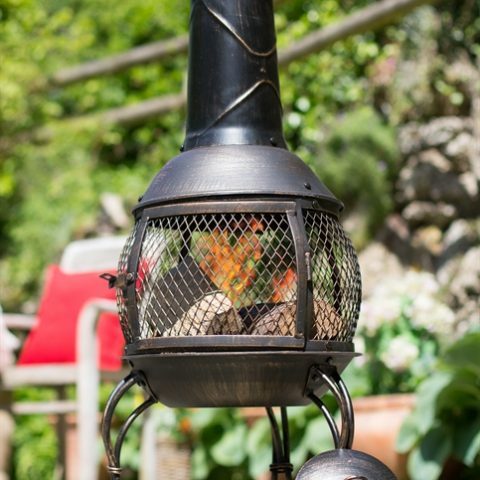 The Autumnal falling leaf design is very organic and would suit a more rustic garden. 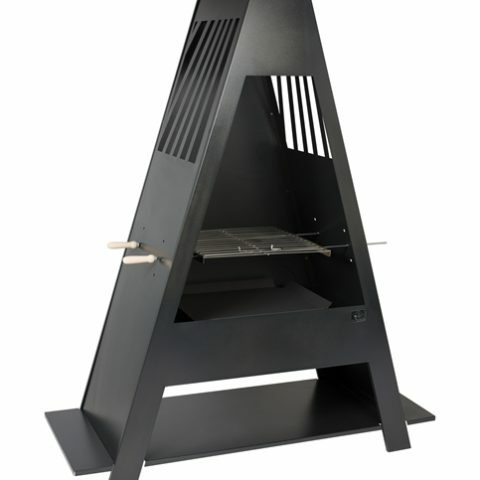 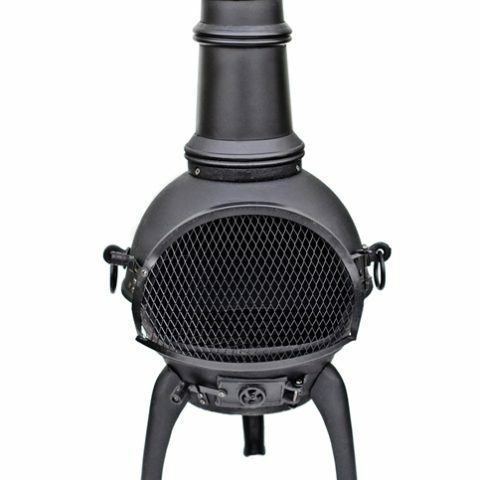 Solid steel black powder coat stand. 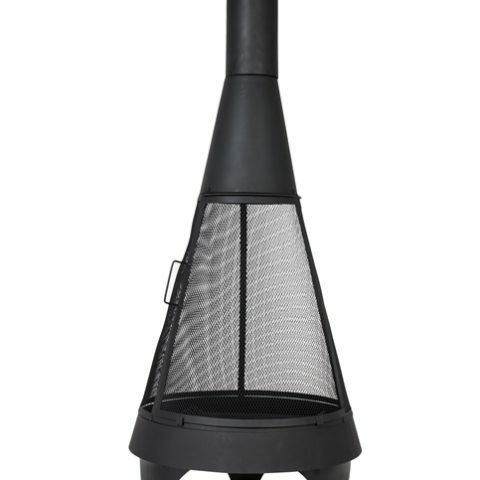 Includes a protective rain lid. 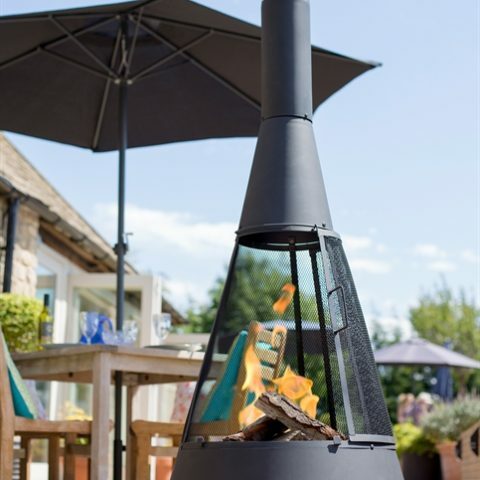 Perfect to help you make the most of your outdoor space.